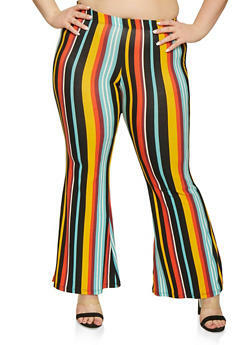 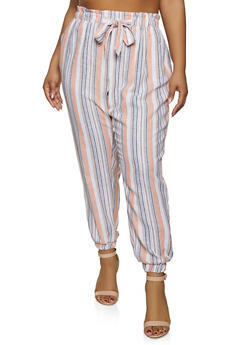 Rainbow is your source for cheap plus size pants. 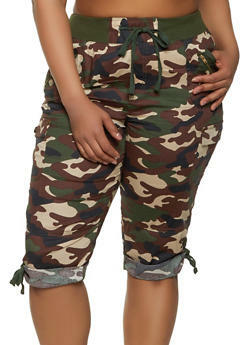 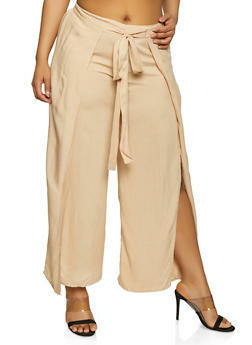 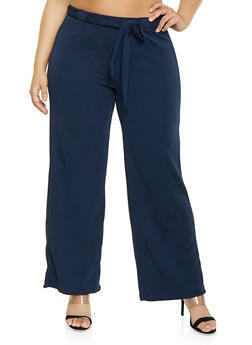 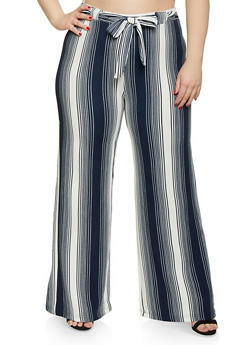 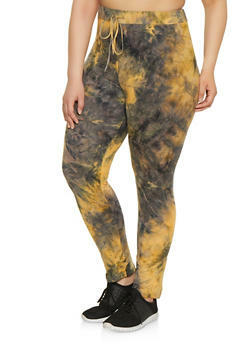 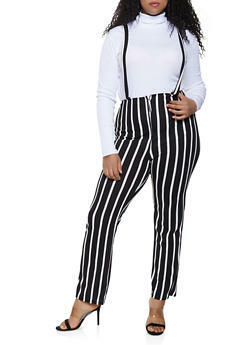 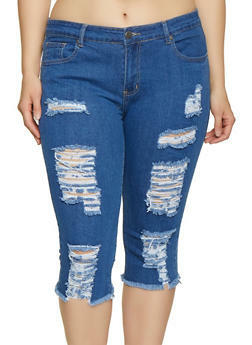 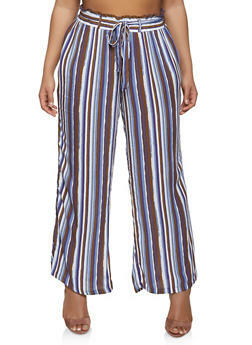 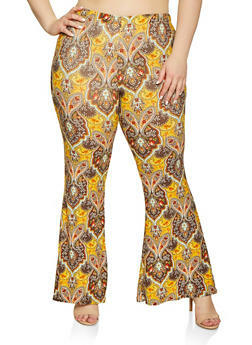 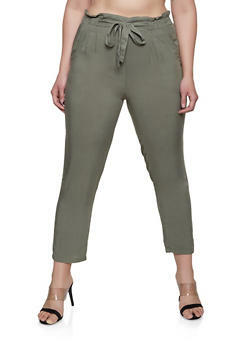 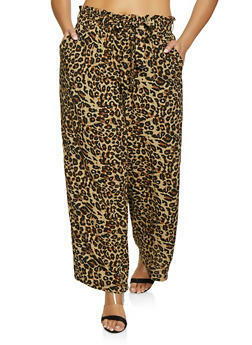 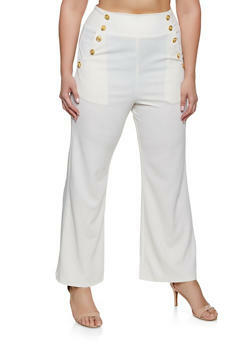 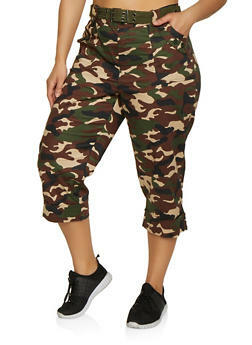 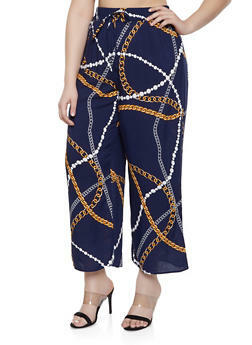 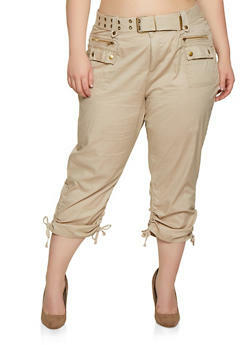 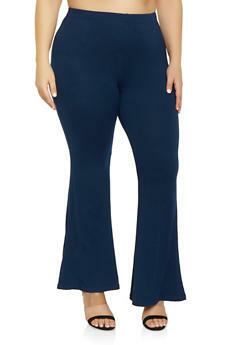 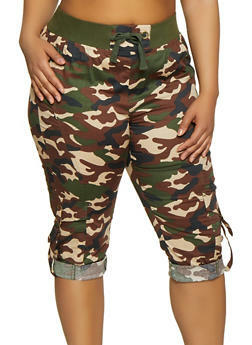 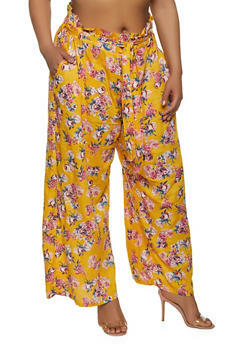 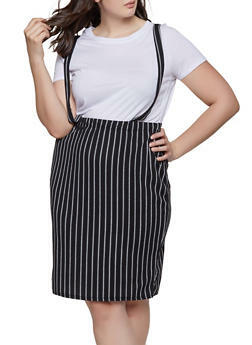 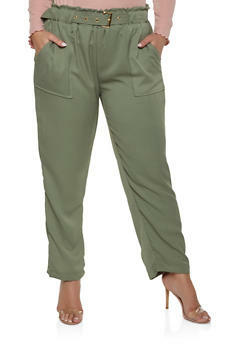 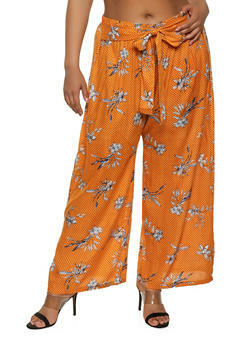 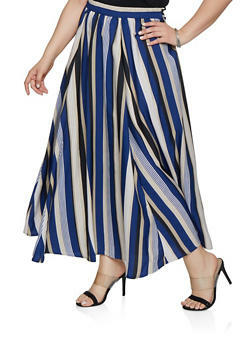 We carry womens plus size pants in sizes 13 to 22 and 1X to 4X. 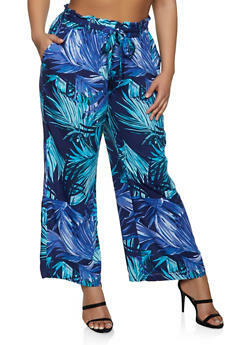 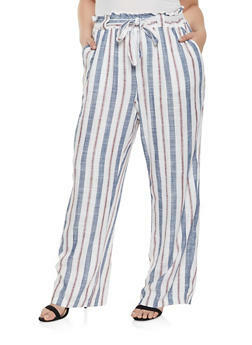 New plus pants are added daily online. 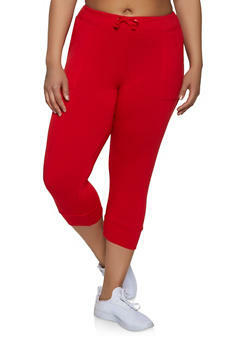 Our prices are low and quantities are limited so act fast to score your new plus size pants for less.